Hack Hospitality is a weekend long deep dive into the problems that some of the leading companies in the Hospitality industry are trying to solve. Our hackathon will bring together the best builders and problem solvers in the Tampa Bay technology community to create real solutions for challenges presented by select companies in the Hospitality industry. For companies, this means a chance to crowdsource incredible ideas, new strategies, and technology from our community. In addition to the business benefits of having a room full of technologists creating solutions to your problems, companies have a unique opportunity to engage with top notch talent in the area in a meaningful way. Companies could walk away with new technology, partners, or even employees. On top of all of this, our partner companies will gain public recognition for being a forward thinking business in the region who embraces technology and supports the individuals and nonprofits that create positive change. For our participants, this hackathon is an opportunity to solve real problems and build useful technology in an innovative environment with reputable collaborators. Our coders and problem solvers will be supplied with all of the food, drinks, swag, and resources they could want so that they are not just productive, but happy. By the end of the hackathon participants could walk away an owner of a valuable product which they can leverage with our partner companies. Most importantly, winners go home with huge prizes, both cash and otherwise. For the Tampa Bay community, this means a closer connection between our industry leaders and the often separate technology community. By bringing everyone together for one impactful weekend we are facilitating the growth of a more connected region and sparking the conversations that will ripple into opportunity down the line. 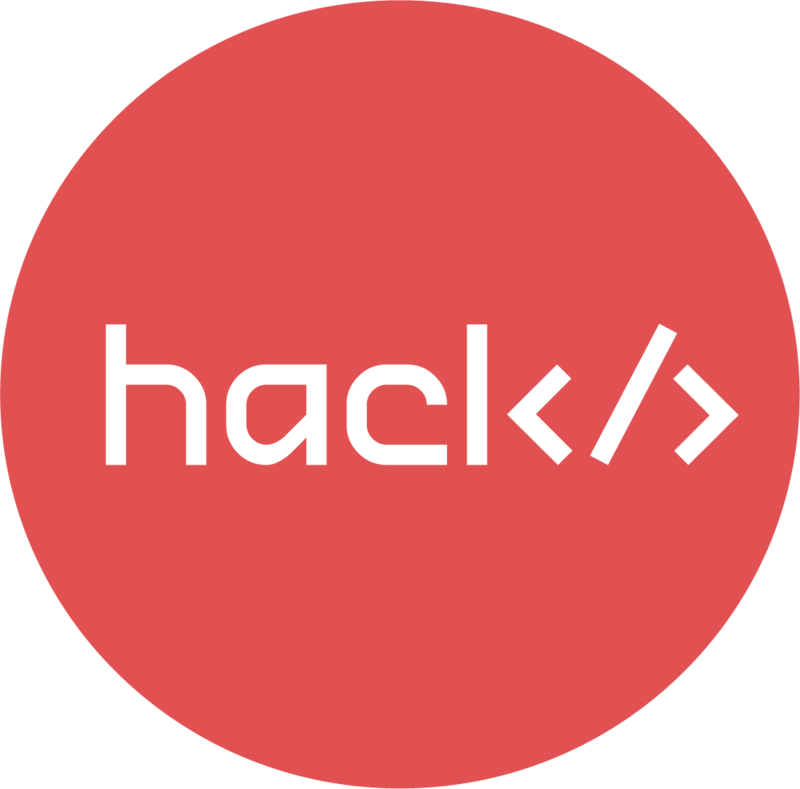 Hack Hospitality is a part of Tampa Bay Hackathon, an event series by the 501c3 Startup Tampa Bay. We host events designed to empower and inspire our community, namely, Startup Weekend Tampa Bay, Startup Weekend Youth, Tampa Bay Startup Week, Tampa Bay Hackathon, Startup Socials, and various workshops. We are entirely volunteer driven and community backed. We’re looking for sponsors, partners, and collaborators of all kinds who share the belief that empowering entrepreneurs and connecting the business community will shape the future of Tampa Bay.